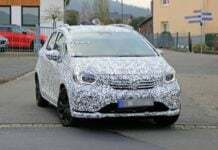 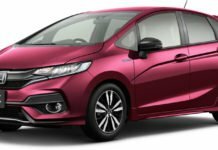 The next-generation Honda Jazz will be revealed globally at the upcoming Tokyo Motor Show 2019. 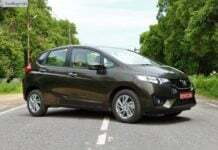 India launch expected around late 2020 or early 2021. 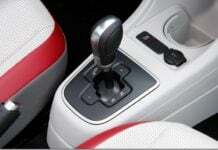 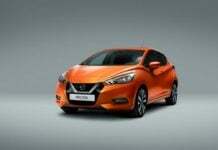 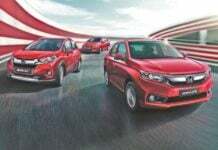 Honda Amaze, WR-V and Jazz Exclusive Editions launched in India! 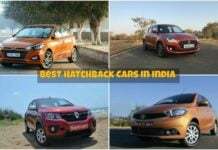 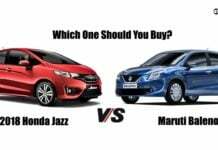 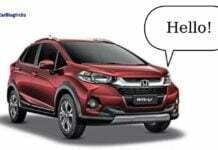 The exclusive editions of the Honda Amaze, WR-V and the Jazz are available only on the top-spec trim levels of these vehicles and come with extra features.